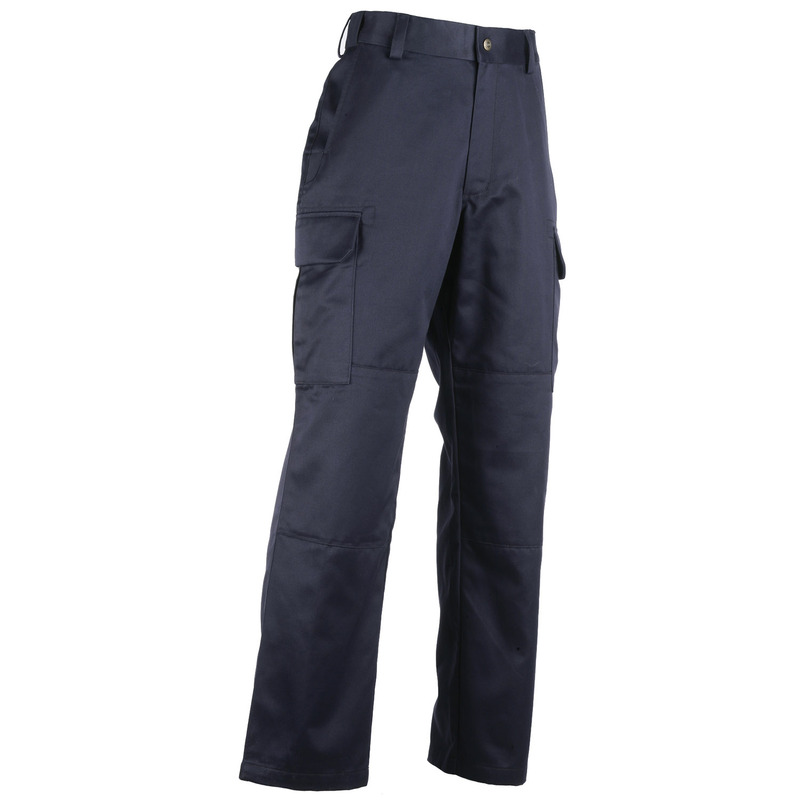 Crafted from 100% cotton twill fabric, Company Cargo Pants deliver all-day comfort and resilience. 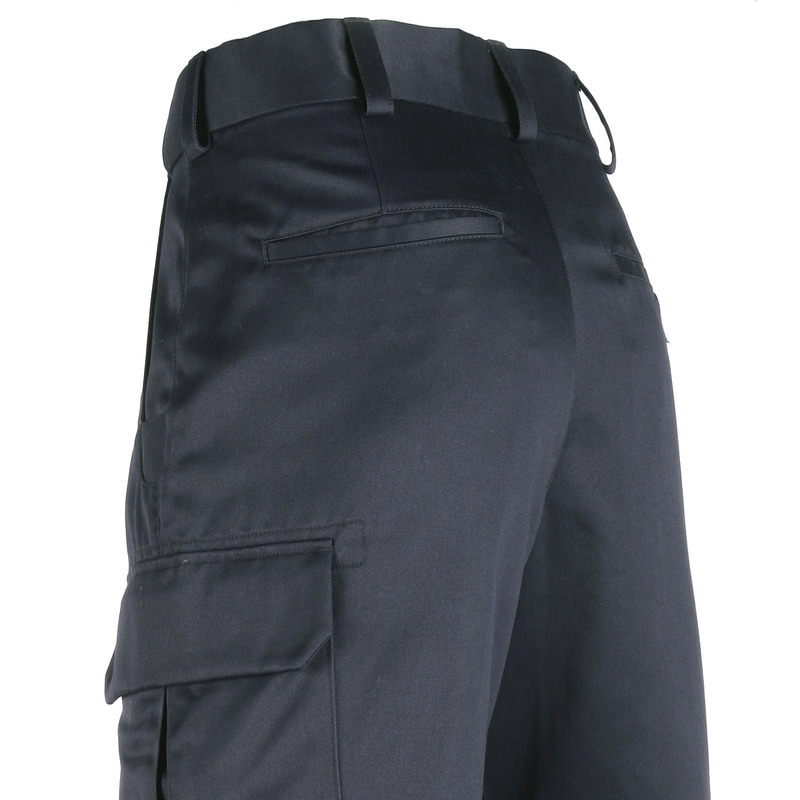 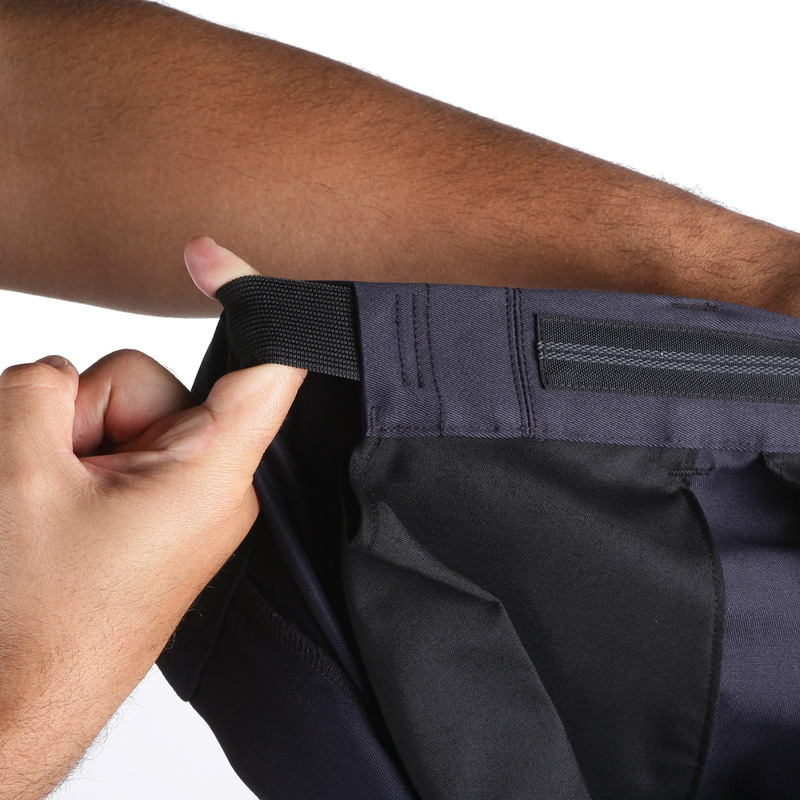 A self-adjusting waistband and fully gusseted crotch allow maximum mobility, while reinforced belt loops and bellowed cargo pockets provide ample storage options for mission-critical gear. 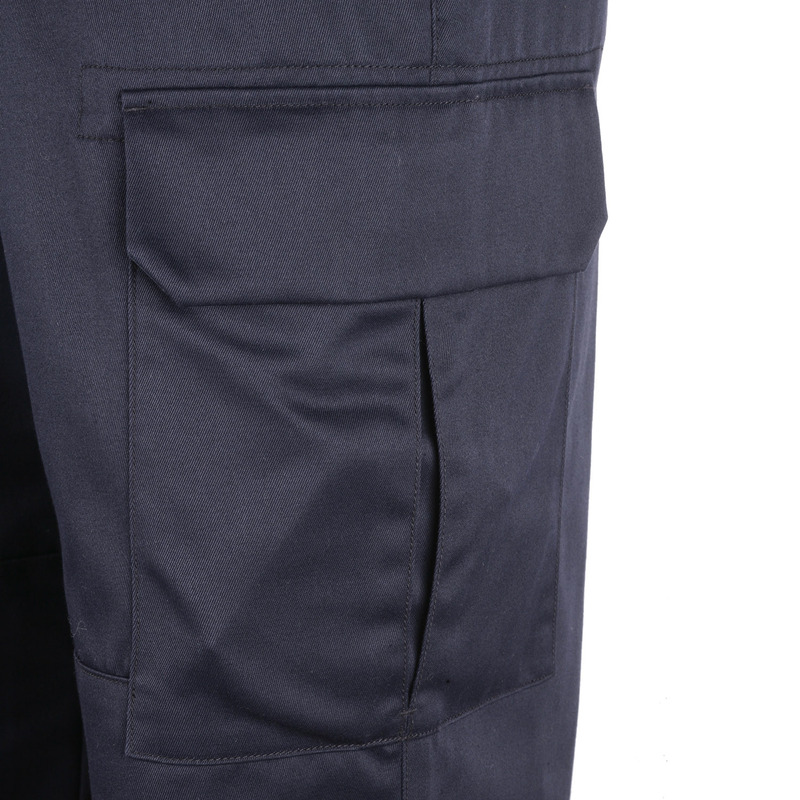 The fabric is fade-, shrink-, and wrinkle-resistant for a professional presentation, before, during, and after the station. 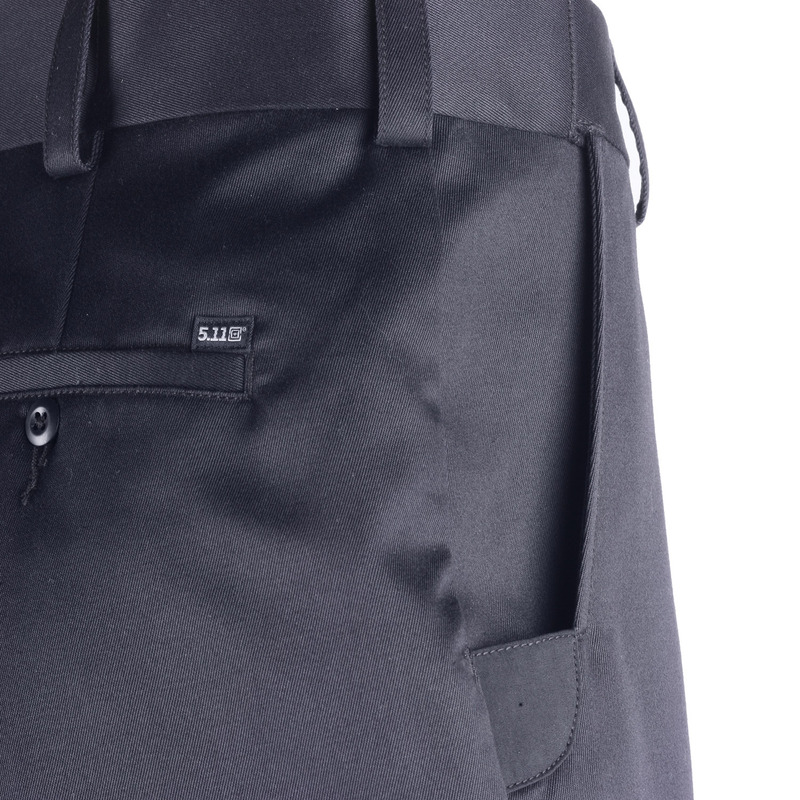 Feeling great, looking sharp, and ready to roll.